What happens when you choose a degree in economics over photography? What happens when your time is stretched between work, work travel, kids' school and sports? What happens when you have a streak of narcissism? What happens when you have the thirst of a camel? There is only one logical thing to do: take photos of yourself drinking. 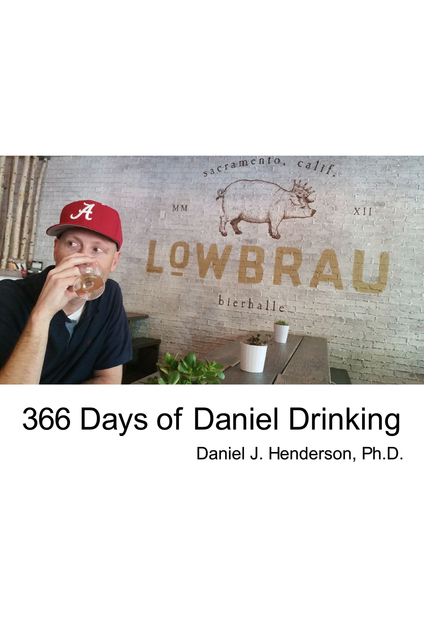 In this book, we follow Daniel for an entire (leap) year (2016). From Alabama football to futball in Zurich, witness the drinks and travel day by day. No one walks away dehydrated.